Sagun Group — one of Turkey’s largest seafood companies, or possibly the largest one — is tabling a fast growth for its nascent seabass and seabream production. The company plans to reach a capacity of 14,000 metric tons by the end of 2014, its business development director Ogulcan Kemal Sagun told Undercurrent News. That is not a small target considering that Group Sagun — which operates eight factories and six subsidiaries including across wild catch, imports, exports and bluefin tuna ranching — is a newcomer to the seabass and seabream industry. The company only established its first farm last year, in Izmir, and made its first harvest in August this year, Sagun said. The European bass and bream market is already well served with fish from Greece and Spain. Therefore Sagun’s plan is not to target Europe, but rather more untapped markets in the Middle East and the Asian Far East. For this the group may also look at investing in neighboring countries. Group Sagun already operates bluefin tuna farms in Izmir, and says it is one of the largest farmers of Mediterranean bluefin tuna. Through its subsidiaries — Sagun, TSM, Kemal Balikcilik, Merlion, Marine Sagun and Fish Box — the company also has its own fleet, eight factories, a fish market in Istanbul and a range of fast food fish stores. 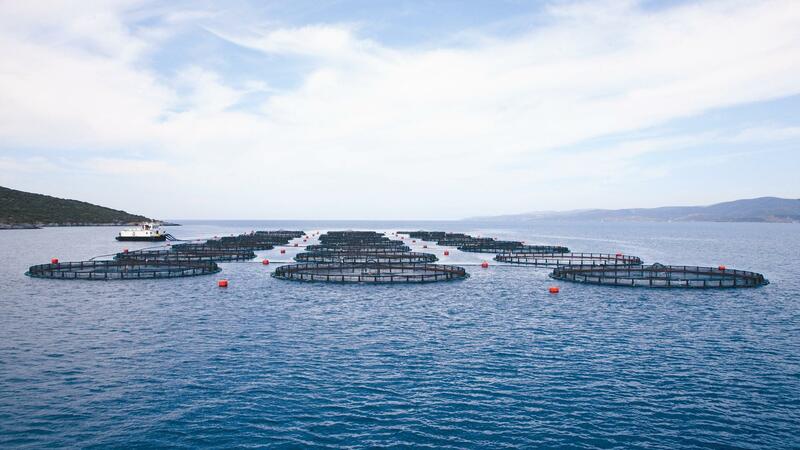 “We have eight factories working full time and covering all the regions in all over Turkey with a wide distribution channel and dealing any kind of fish which are imported, farmed and local caught,” Sagun said. 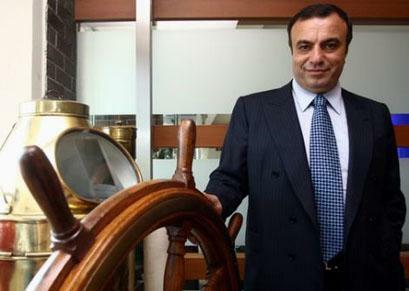 The company says it exports to more than 25 countries under the name of Kemal Balikcilik and imports from more than 40 countries under the name of Merlion Seafood. Its products are sold to local retailers under under the Marines brand name.